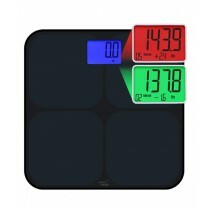 Allow iShopping.pk to balance the scales with the inspiring quality weighing scales on sale right now. We have a large variety of scales based on area placement and usage factor that are hundred percent original products. 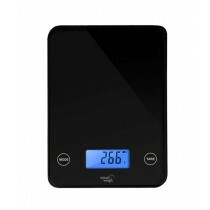 Use our slim glass design weight scales to balance various goods as it can withstand the highest weight capacity. 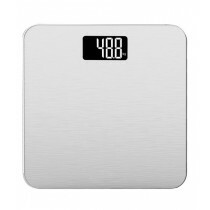 Bathroom Scales: Special glass scales; check your weight privately and detail. 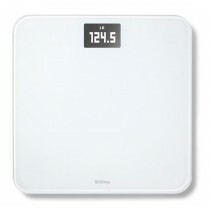 Baby Scales: These are designed specifically for the kids ranging from 2-10 years old. 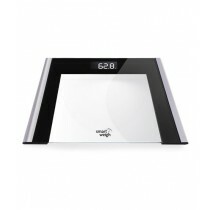 Kitchen Scales: For weighing meat, fruits and vegetables. Available with safe dishwater bowl. 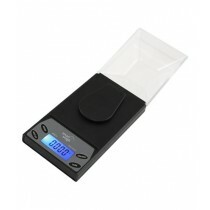 Luggage Scales: Long weighing straps ideal for travelling purposes. 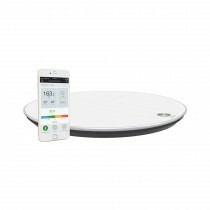 Diagnostic Scale: For full detail body data like body calorie display, fat & body water etc. 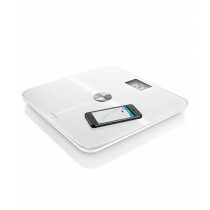 Body Analyzer: Data upload using Wi-Fi and Bluetooth. All scales are confined to their specific tasks and have been imported from top class worldwide companies. They are instrumental in the everyday lives of our customers. IShopping.pk prides itself in not just providing products that are practically irreplaceable but also beautiful in terms of designs. 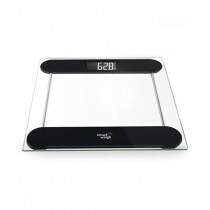 Many weight scales have numerous designs on their smooth glass surface to look attractive. 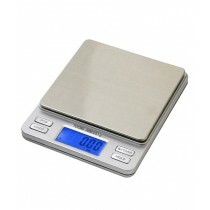 Be amused by the intricate original styles and purchase our state of the art weight scales. These scales lay out the entire diagnostic data that can prove pretty helpful in emergencies. Its quick start technology uploads data in efficient time enabling customers to carry out special task to rectify their daily diet. No more issues of overloading; the glass surface is able to hold up to 200kg depending upon its assigned weight. 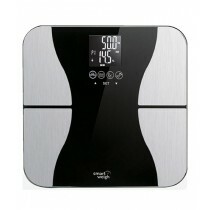 Battery and solar power charged scales are also available.